Thank you for buying a Lextek Motorcycle Product. Step 1: Please enter your address below. Step 2: Please enter your bike information below. Step 3: Please indicate where your product was purchased from. Where did you purchase your Lextek Product? By clicking register you agree to the terms and conditions above. The customer registers their details via http://www.lextekproducts.com/register-warranty.php within 28 days of purchase. 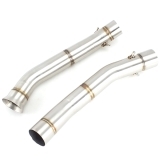 Gaskets and silencer packing (muffler material) are excluded from any warranty claim. Incorrectly fitted or damage caused during installation. Damage caused during an accident. Damage caused by modifying the product. Improper use of the product (i.e. using the product in a different manner other than its proposed purpose). If you are the second owner of the product or the product has been previously registered by another individual. 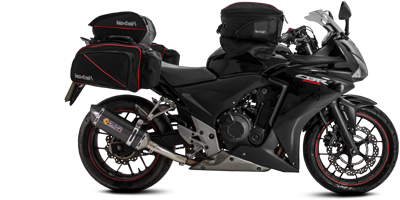 We do fully recommend that all Lextek products are fitted by a registered Motorcycle Mechanic. These warranty terms and conditions are in addition to our standard terms and conditions which are available here (Terms and conditions). Llexeter ltd, reserves the right to withdraw the lifetime warranty at any time.